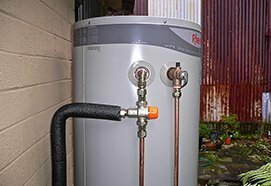 Solar hot water system collects energy coming from the sun with the use of solar panels and tubes that will then later on produce hot water ready to be used in household or buildings. A sunny location is the main requirement for a solar system in order for it to function properly. 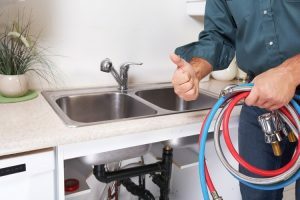 A basic water system may cost more to install and not to mention the regular maintenance for it. 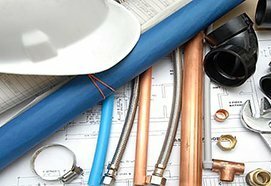 Having a regular evaluation with your certified installer in Perth will help you clarify the status around your place and your needs and he can help you in the decision making where you want the unit be installed in your home. This system will collect its energy from the sun in tubes and panels. 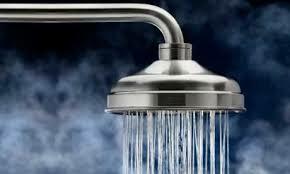 The hot water that is being produced are stored in tanks and will then be used by homes or buildings. This is a very cost effective in reducing your electric and gas energies. 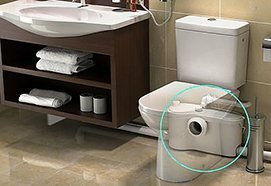 Before you consider installing the unit at home, there are different steps that you need to follow in order to lessen your consumption and increase its efficiency with the reduction loss of hot water; simple things might be a great help. 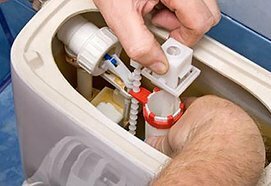 By lowering its thermostat, insulation of the hot water pipes and the water heat, by repairing faulty taps and by replacing unwanted hot water heater and systems. By replacing your showerhead with a less-flow model can help you in reduction of your hot water usage and consumption at home. Before making the installation at homes, you should determine if there are different limitations in placing your solar collection panels in your home, by referring it to your homeowners association building codes and zone ordinance. 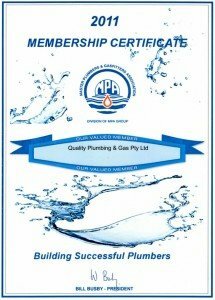 Proper evaluation with your certified plumber will help you to clarify present issues in your property and needs. 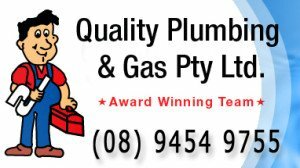 They can help with the decision so as to have your unit installed in your home in Perth.